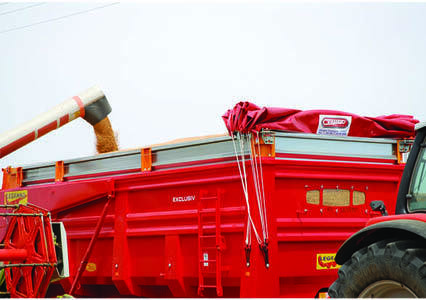 Cramaro tarpaulin with sliding arches designed specifically for trailers and agricultural trailers. different positioning of the crank on the box. Small size on the front. different qualities of cover.Interchangeability of parts with our other systems.